Sale items are not be eligible for return or exchange. A proprietary blend of 10 peptides that work synergistically to provide a comprehensive approach to addressing the visible signs of aging and helps to maintain skin’s healthy, youthful appearance. Renew your skin, Guard against future signs of aging and Perfect your look with immediate cosmetic benefits. In a recent 12-week clinical study, Anti-Aging Serum was shown to be 100% effective* in improving overall appearance. Fore more information on anti-aging skincare practices, read our guide to anti-aging skincare. Finally a serum that does what it promises. This is a must for me! I like this product and how it instantly hydrates but I do not like the color that it turns my skin or that it clumps. I can only wear it at night because it doesn't look good with my skin color. I can actually see a difference in my skin. Thank you! Each day that I use this serum, my skin feels softer, looks healthier, and my deep lines have been reduced. Great product! This product works. My skin looks great. I use this every night! I’m 38 and still get blemishes on occasion. This isn’t advertised for this purpose but it heals spots overnight. Love this product!! 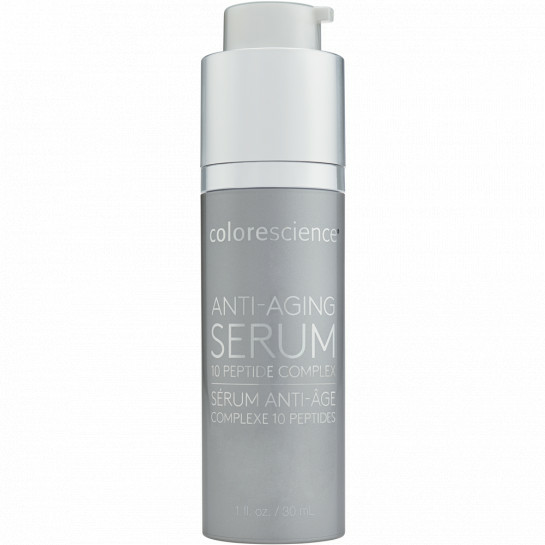 Best Anti-aging Serum containing no chemicals! This is the best anti-aging serum on the market. It’s so hydrating; moisturizing and contains good for you ingredients. It really helps with fine lines and wrinkles. Glad I found this product! It’s all I needed it to be, the results are perfect. Can’t live without this serum!! Such a wonderful product! The results show. Purchased in December 2017. Lasts a long time this is my 2nd purchase and it is a routine daily. I use almost every product. Love the consistency of the serum for “cutting” thicker moisturizers down to thinner, easier to apply consistencies in the winter time when I need more moisture for my dry skin. In the summer, it’s usually plenty along with the other Colorescience products I use. After reading all the wonderful comments, I decided to keep trying this on my skin. I like the product but am I the only one having problems with this product clumping on my skin? 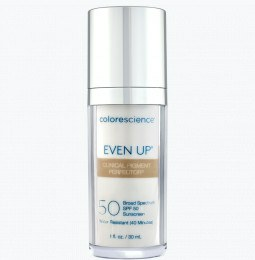 I have tried waiting prior to application of my foundations...I have even tried wearing only with a colorescience primer. Still the product rolls when I apply a product over it. For now I will use it only at night or on bare skin when I spend a day makeup free. Will not repurchase. This product is wonderful! My skin looks much younger after 2 months of use, so much so that friends asked if I "had work done". I bought this serum because of the peptides. This is the best serum ever!!! LOVE LOVE LOVE! This is the best serum I've ever used! Great smell and feeling on the skin, I noticed a difference right away in my skins hydration, even in the summer. Not greasy after application. I love this product! I feel like nothing is on my skin. I wish the color was not so orange. I am very fair and need products light in color. 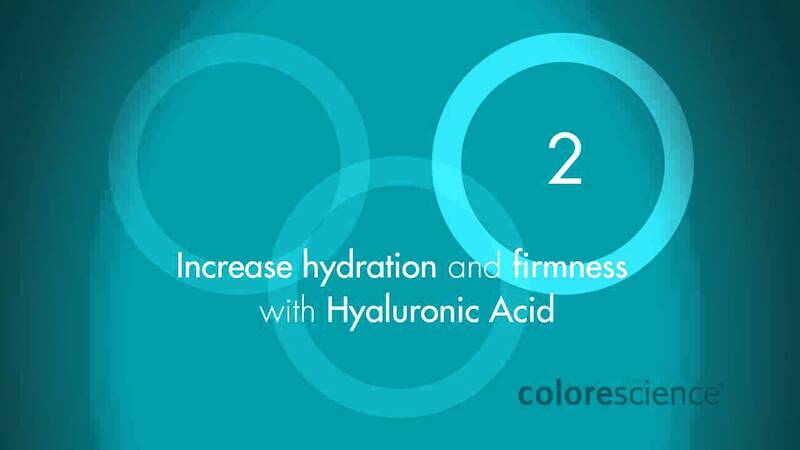 Makes your skin look radiant and younger! Wish the price was lower! 99 problems and hydrated skin isn't one of them...this product works and does what it states. Looking forward to seeing what long term use does. It is easy to see why this wonderful product is out of stock because everyone who tries it will LOVE it! It goes on very smooth and really does make my skin glow. I hope I can order very soon because my container is running low. At first, I was unsure if the price was worth it but I use it every day. It is the first time I have kept up with any hydration. I use it because I am seeing results. I am 55, people always find it hard to believe I'm a grandmother because I look so young! Skin looks awesome and will continue to use. Do wish price was lower. I added this to my routine a few months ago. The smell is lovely! 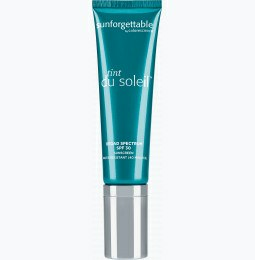 It just glides on the skin and gives me a wonderful glow! I feel it wakes my skin up! It is also hydrating which I need because I live in the desert. Love the glow it gives my skin. Minimizes the appearance of fine wrinkles, and skin feels toned. Placing my second order. Absorbs easily into skin, really helps minimize fine lines and makes skin glow! I used this product (the entire container) and it was ok as a moisturizer. I didn't notice any change in my skin and for the price, I could spend it on a laser resurfacing, which I noticed improvement immediately. On the plus side, it didn't irritate my sensitive skin or cause acne. But for the cost, I guess I expected amazing things. I love this new serum! It hydrates my skin so I don't even need to use moisturizer. It gives my skin a sun-kissed glow day and night and I can see that my skin tone looks better even after the first few weeks. Love it! I can't say enough about the amazing results I'm seeing from using this product. Given the fact that it has 10 peptides, as well as hyaluronic acid, it really has taken the place of my regular moisturizer. In only one week, I already saw improvements in my skin texture, crows feet and skin radiance. I am starting to hate my crapey sundamages skin... I need hydration, especially after I have spent a day outside with my kids.... I love this on my neck and chest... the fresh smell and peachy glow makes me forget I am using a treatment product. I actually look forward to putting this product on each morning. It's got an amazing feel and smell and it's improved my skin within a few weeks. People comment on how nice my skin is more than ever! I can't express enough how amazing this product is! It feels good, it looks good, it smells good and its good for me! I actually look forward to this part of skincare regimen because it goes on so smoothly and literally gives an instant glow! Thank you for making a product that is perfect for the busy woman on the go that wants to feel pampered and keep those fine lines at bay!